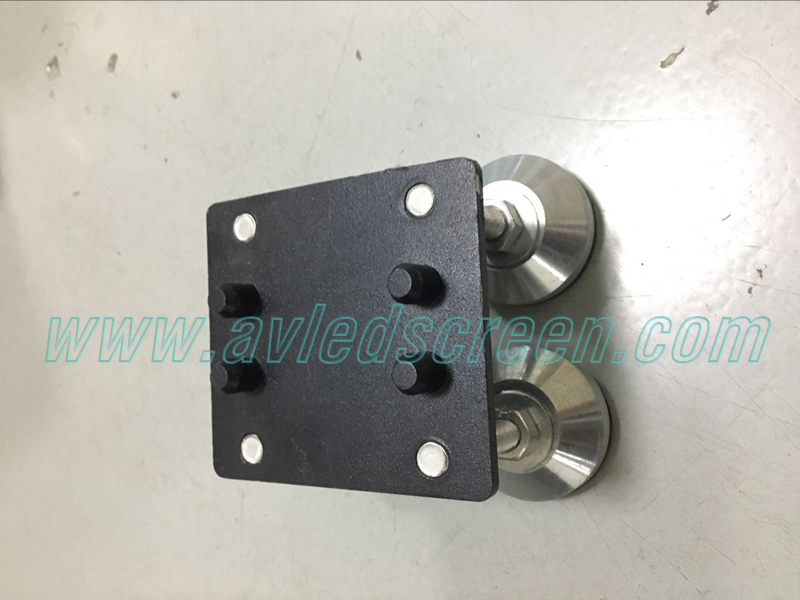 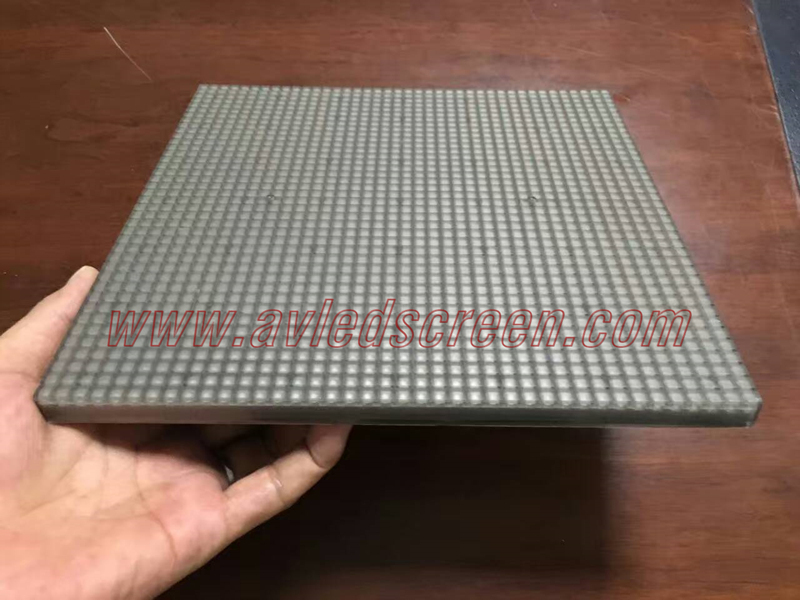 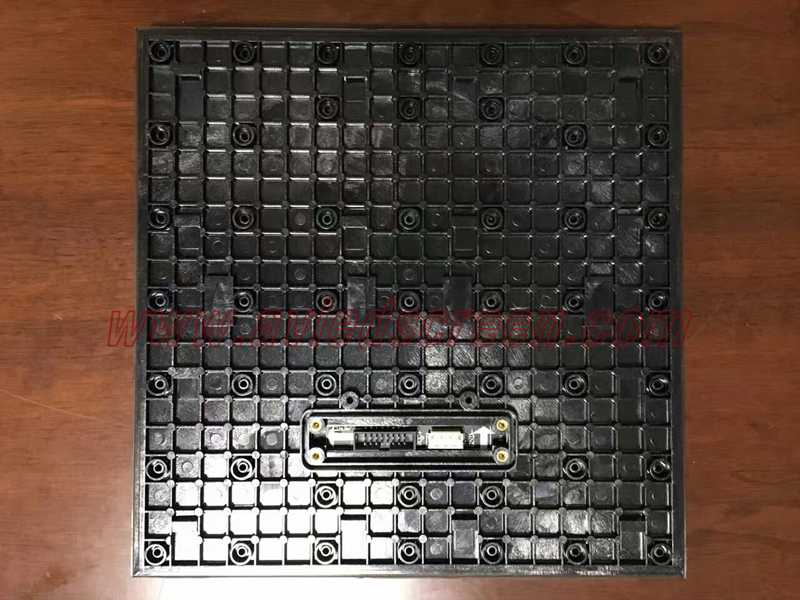 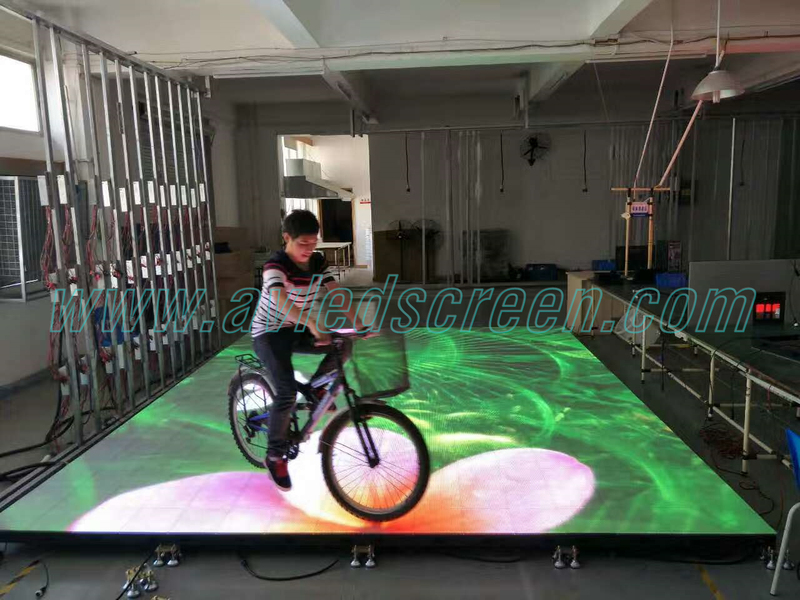 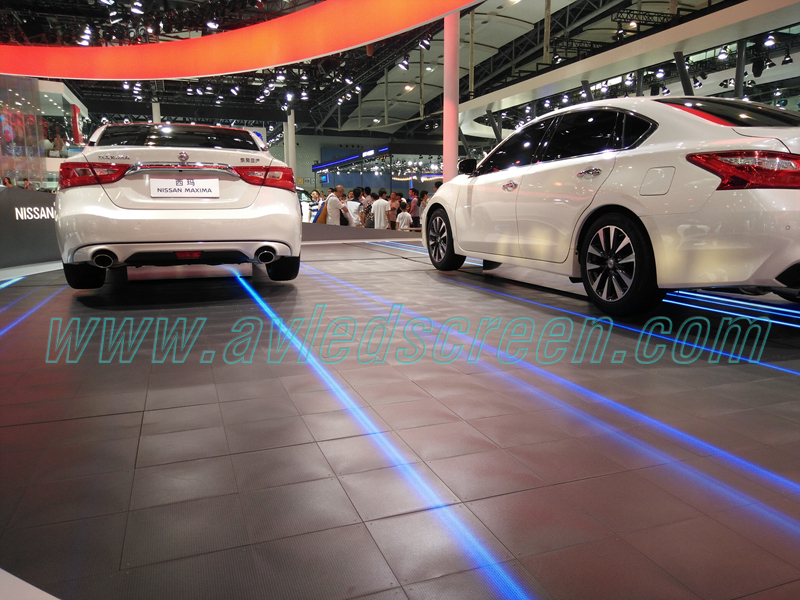 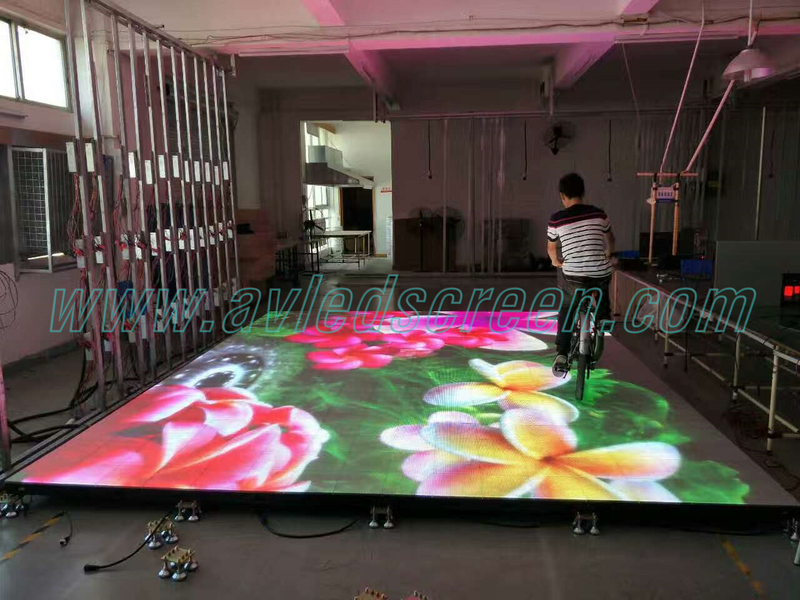 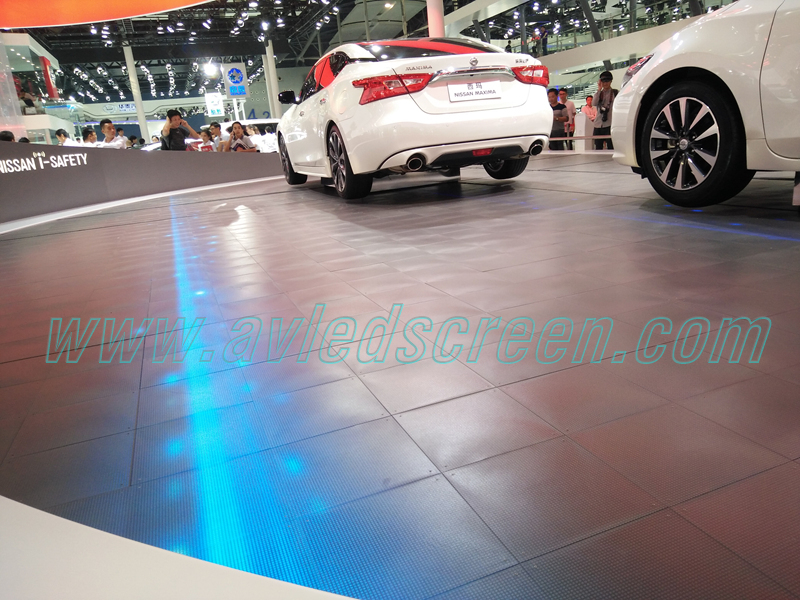 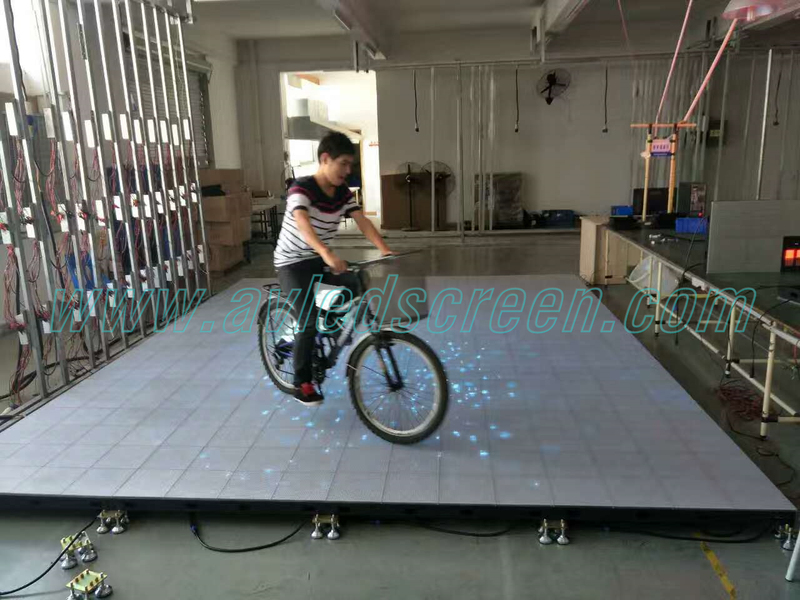 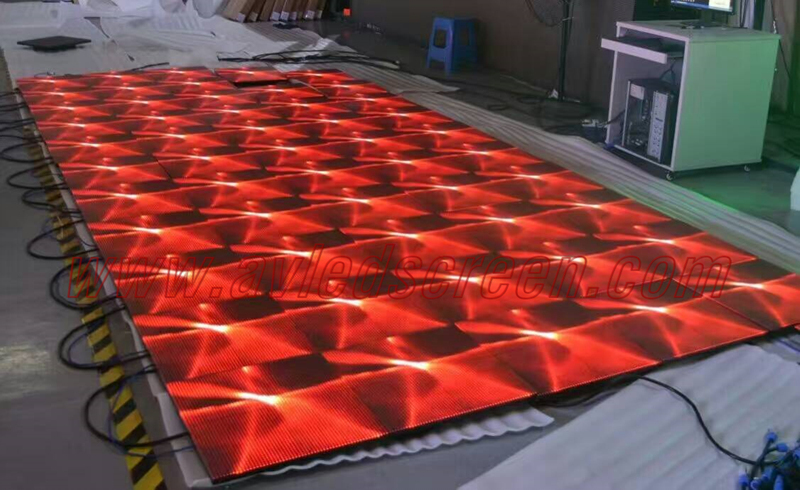 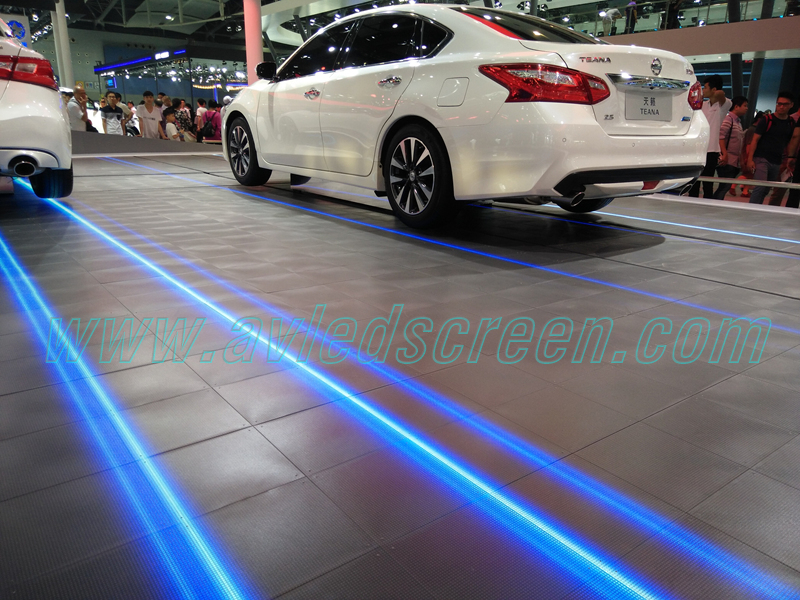 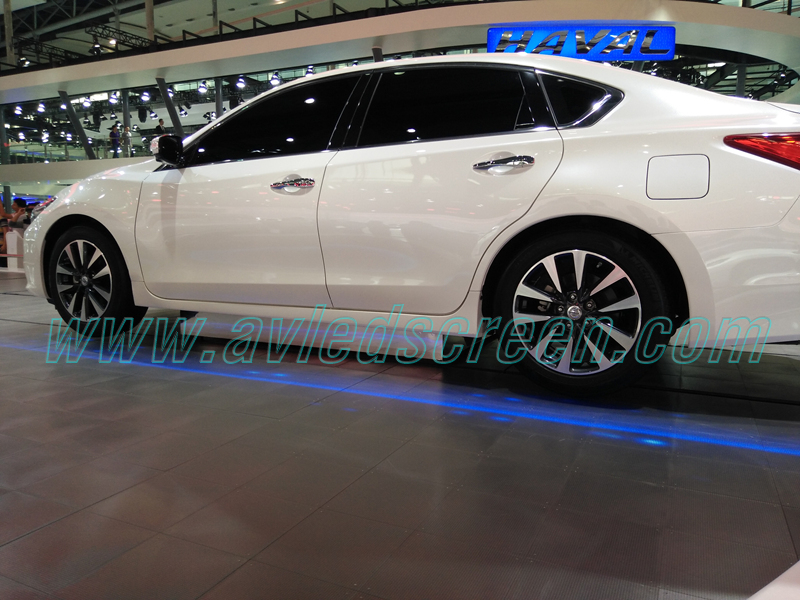 P6.25 led dance floor is visualpower creative design for all kinds of floor led display applications such as stage design, shopping malls, exhibitions and so on. 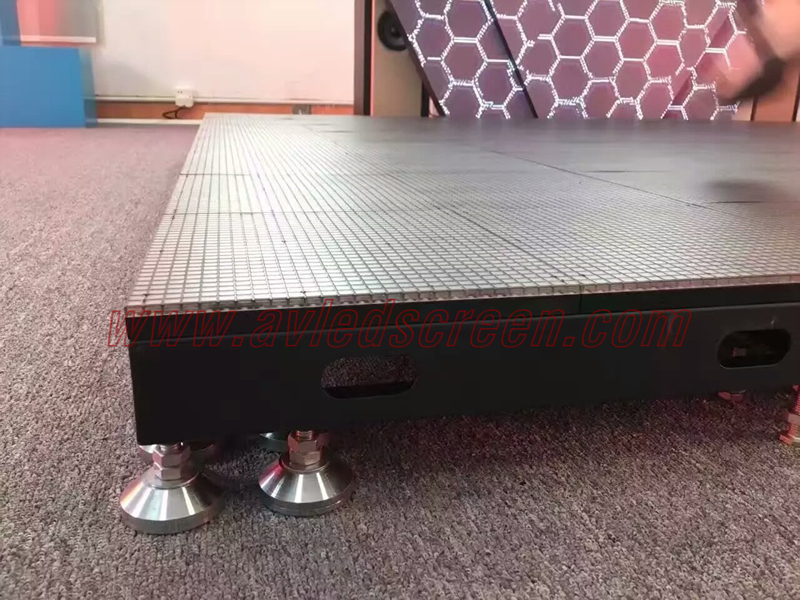 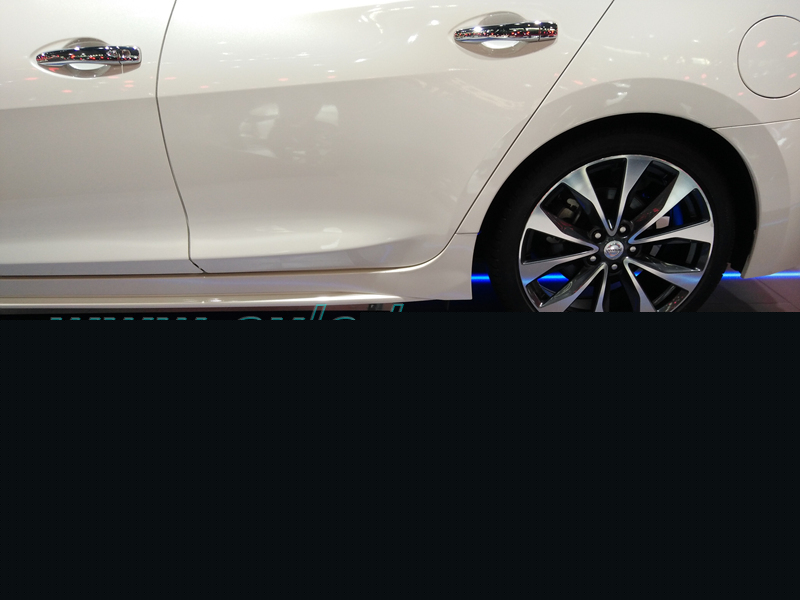 tough and rigid, can support up to 1ton weight. 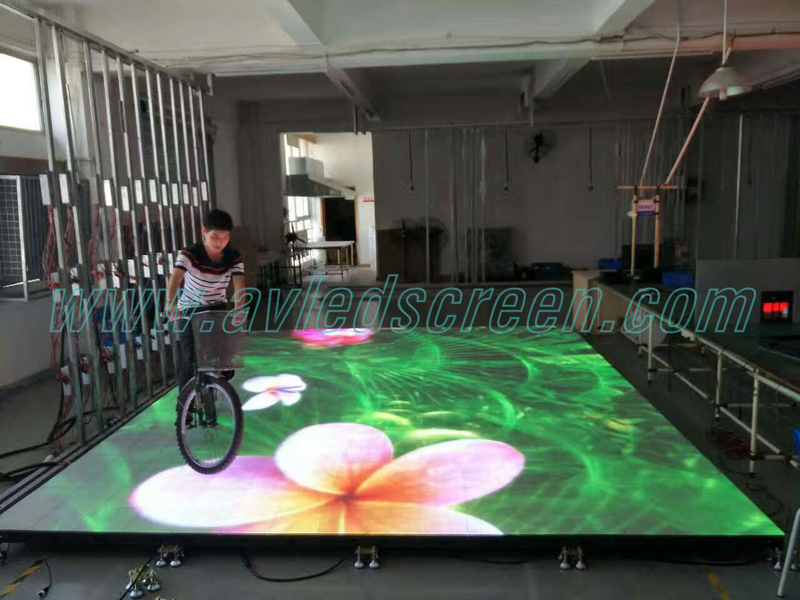 also with external sensor and media server it can be interactive.